Enter the Tempests and Slaughter Enamel Pin Sweepstakes! Calling all Tamora Pierce fans: Tempests and Slaughter is on sale 2.6.18! 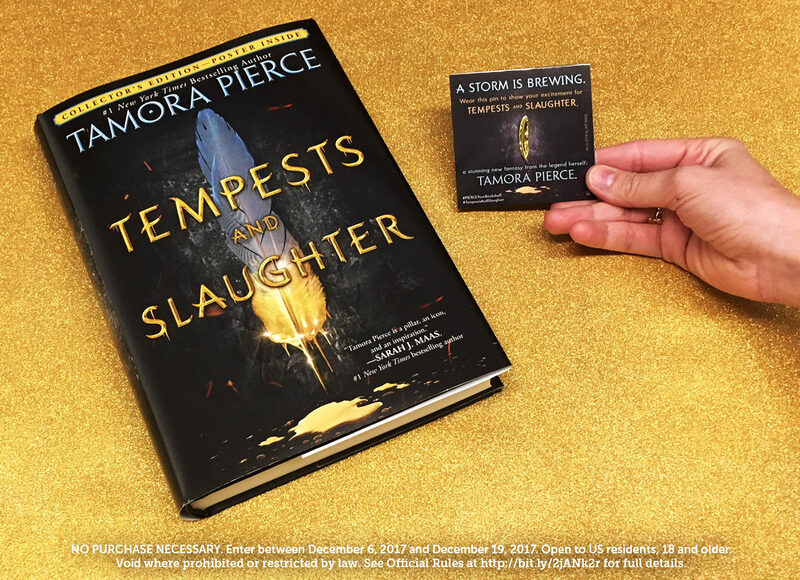 Enter below for a chance to snag a coveted gilded feather pin to share your excitement for Pierce’s next book, and while you’re at it, pre-order Tempests and Slaughter and prepare to PIERCE your bookshelf. NO PURCHASE NECESSARY. Enter between December 6, 2017 and December 19, 2017. 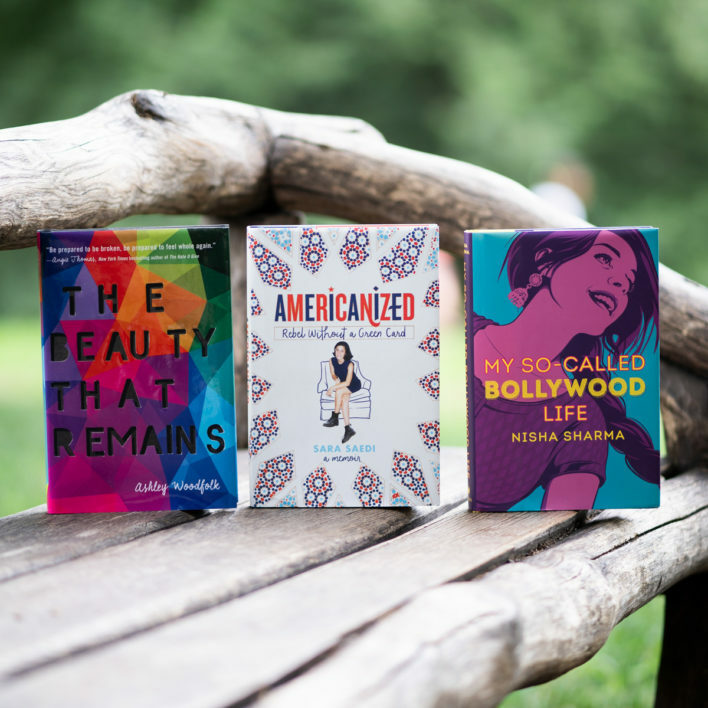 Open to US residents, 18 and older. Void where prohibited or restricted by law. 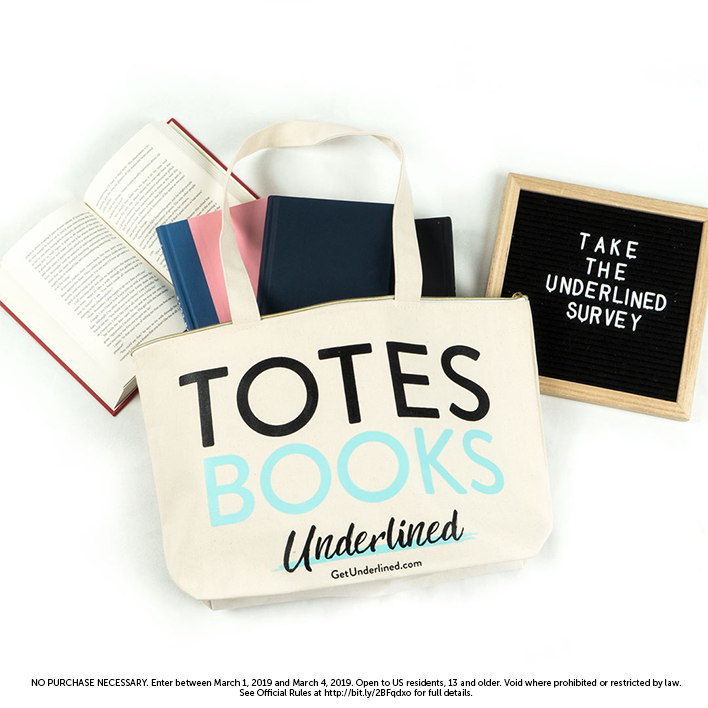 Take the Underlined Survey and Find Out How You Can Win a Tote!